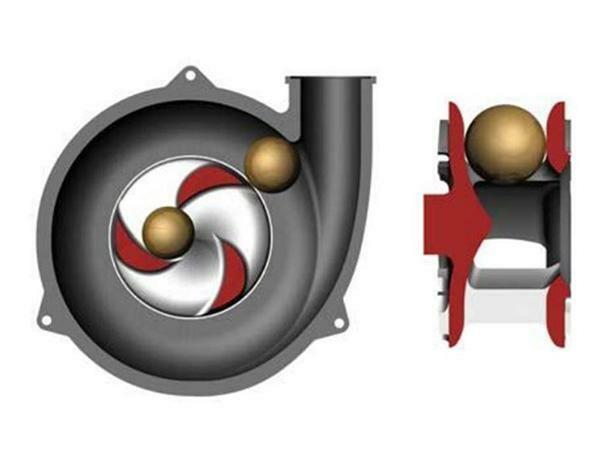 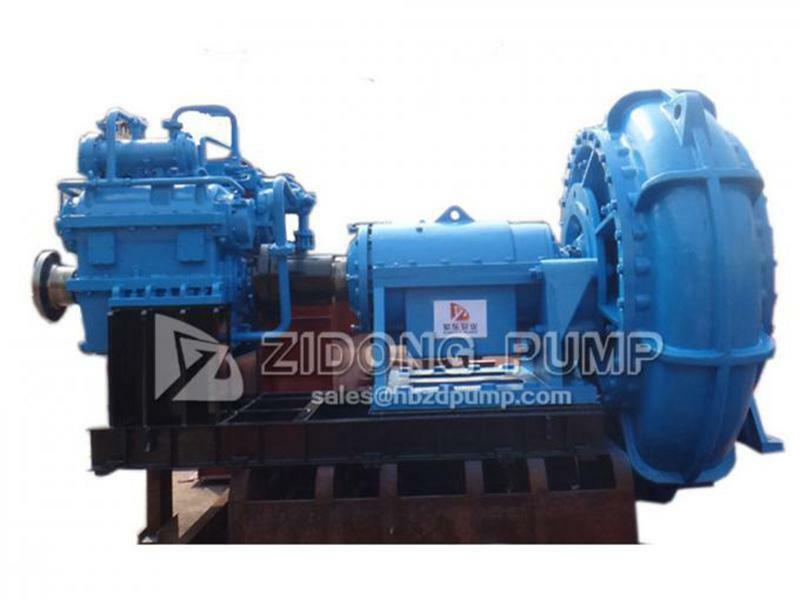 ZG series pumps are designed with a closed impeller with 3 vanes which broadens the flowing passage of the pump. 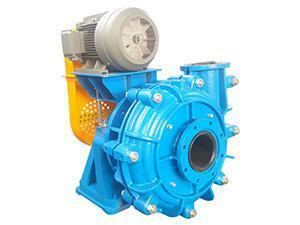 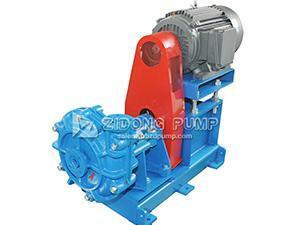 Thus this pump features high efficiency and non-blocking performance. 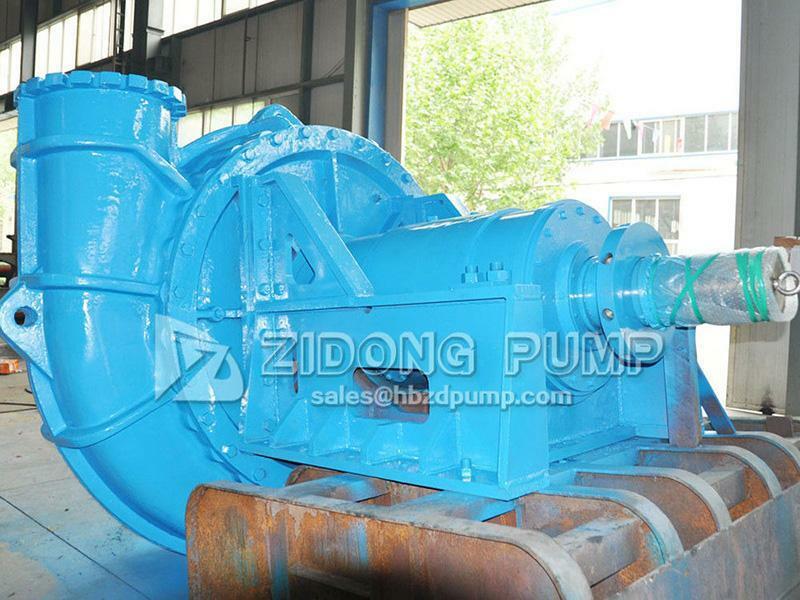 Meanwhile, the wet end of the ZG series pump is made from high chromium wear-resistant alloy. This makes it especially suitable for transporting gravel, mud and slurry with larger solid particles. And the maximum concentration of the slurry can safely reach 50% without damaging the pump. 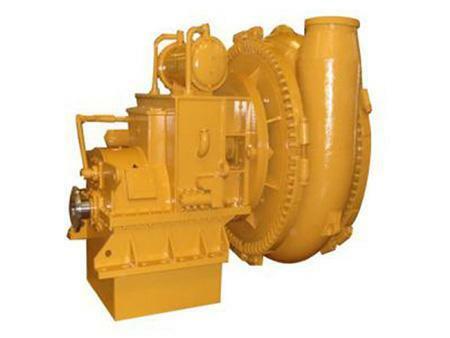 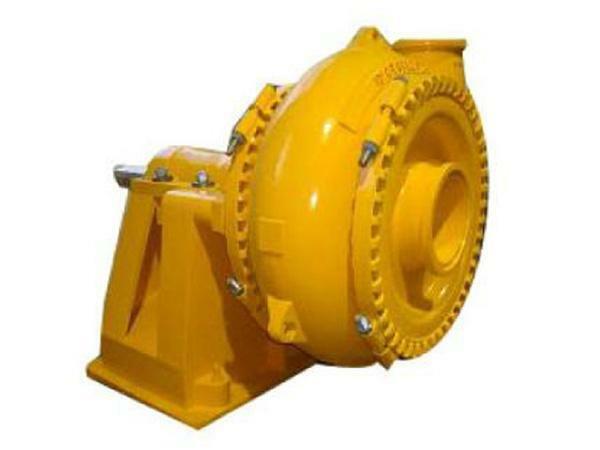 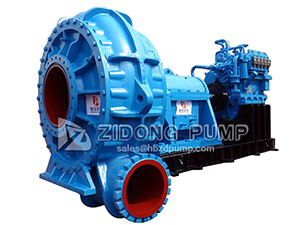 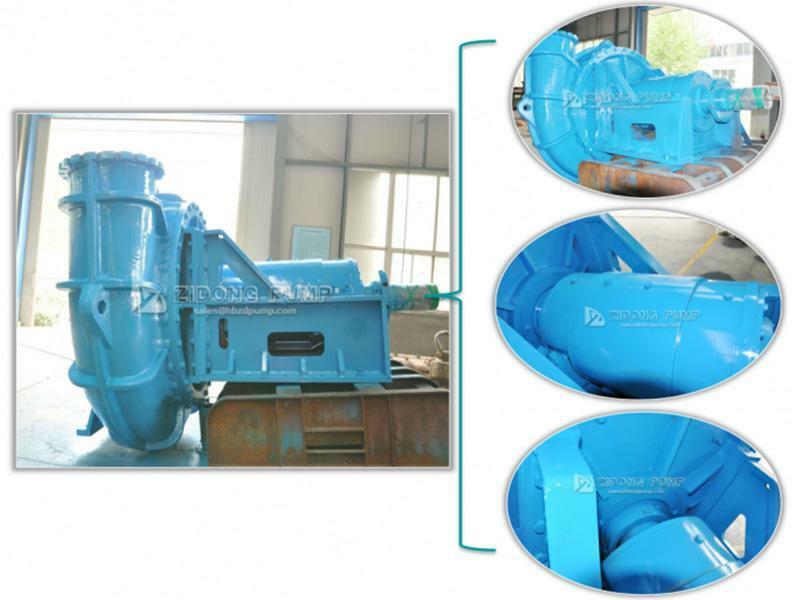 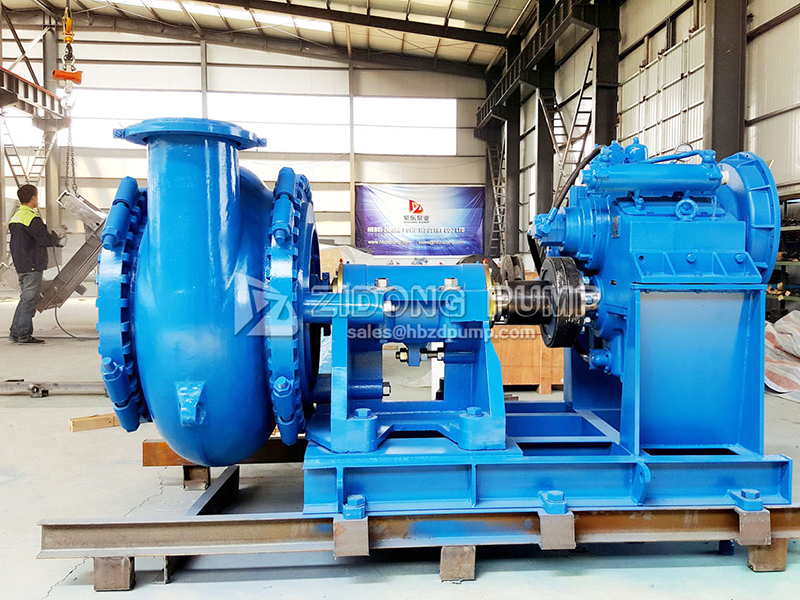 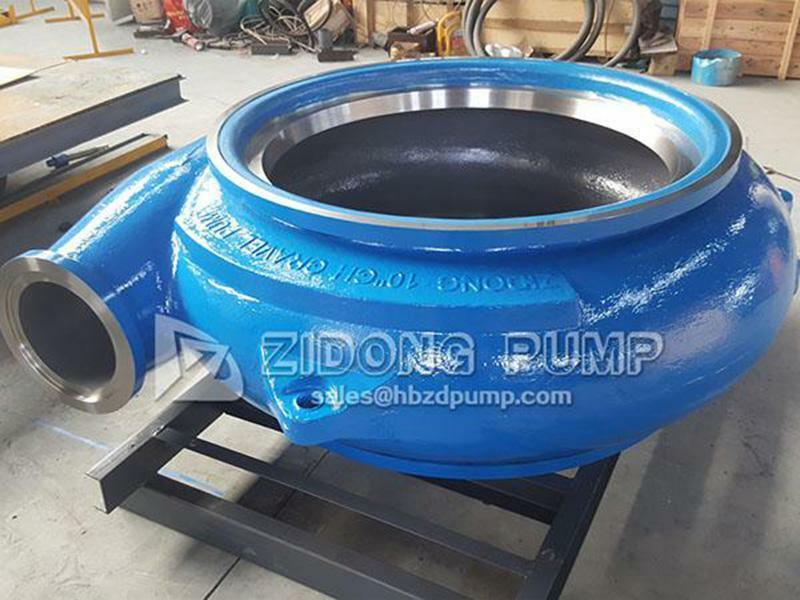 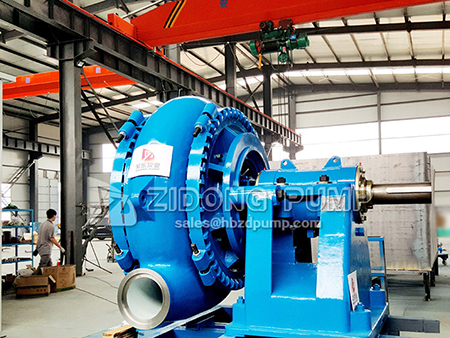 The ZG series horizontal slurry pump is mainly used in sand dredging, sand mining, mining, coal dressing, metal smelting, river dredging and other fields. It can also transport high temperature and easily crystallizing materials in aluminum factories or cement slurry in cement factories, etc. 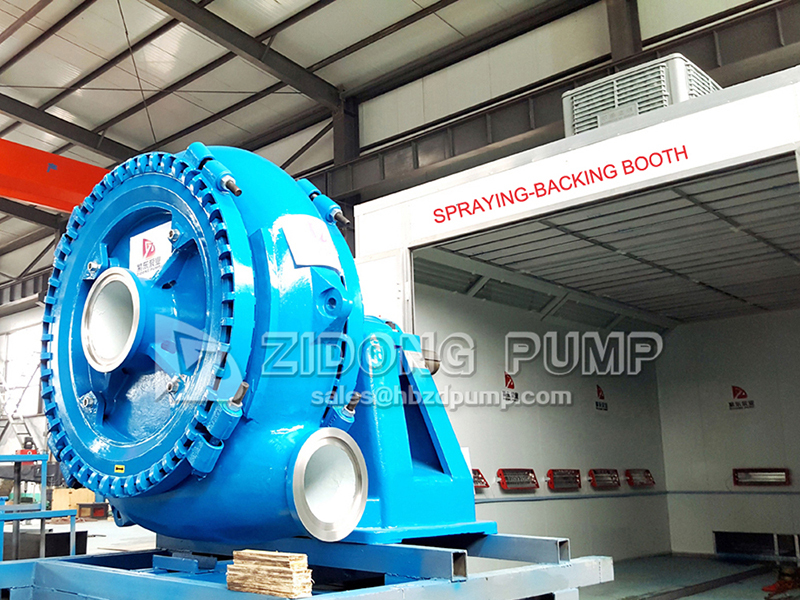 Single stage and single pump casing structure: the discharge direction of the pump can be adjusted 360 degrees, providing convenient installation and disassembly. 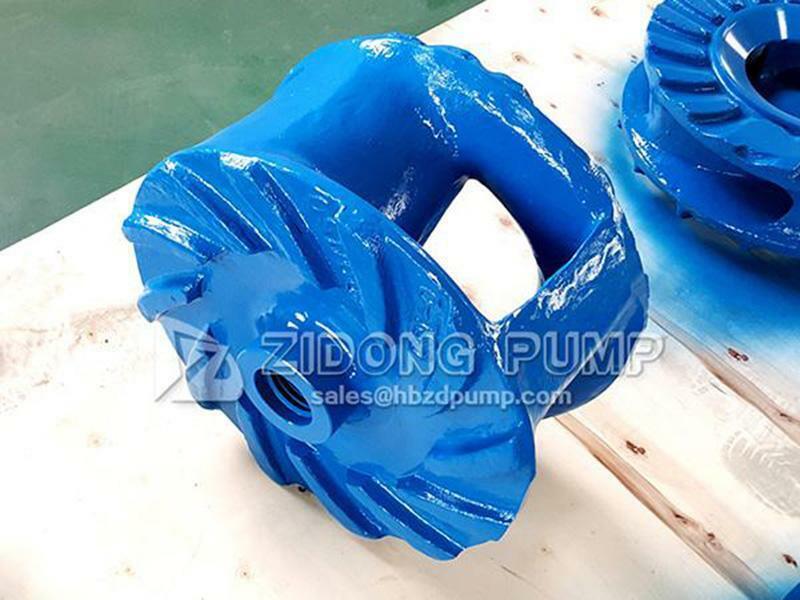 The wet ends (pump casing, front liner insert, back liner insert and impeller) are manufactured with high chromium A05 to ensure wear-resistant performance even under severe working conditions. The shaft seal of the pump adopts a packing seal. The high pressure clean flushing water is added in the stuffing box to guarantee the normal running of the pump. 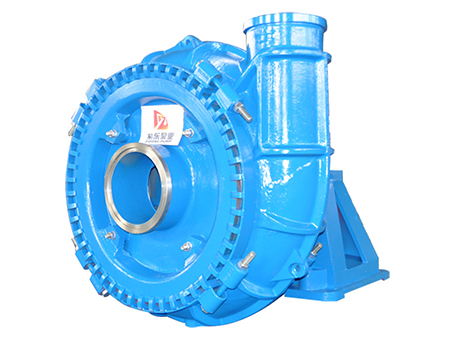 Bearing assembly adopts cartridge type structure to facilitate the adjustment of the clearance between the impeller and front liner insert. 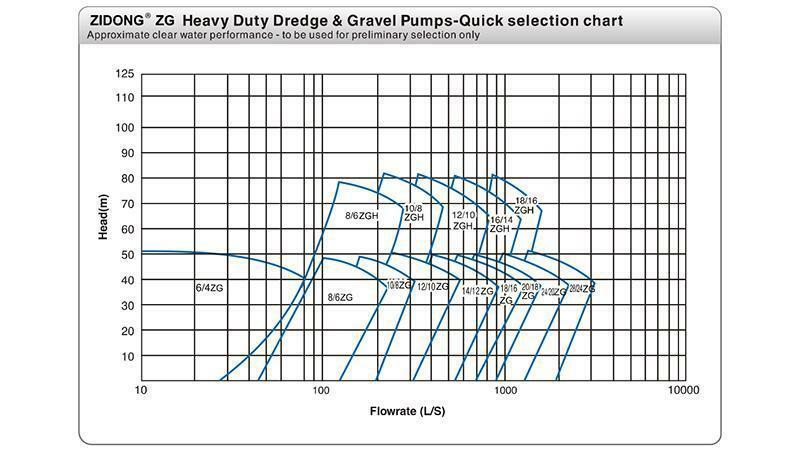 Thus the transport efficiency is ensured. 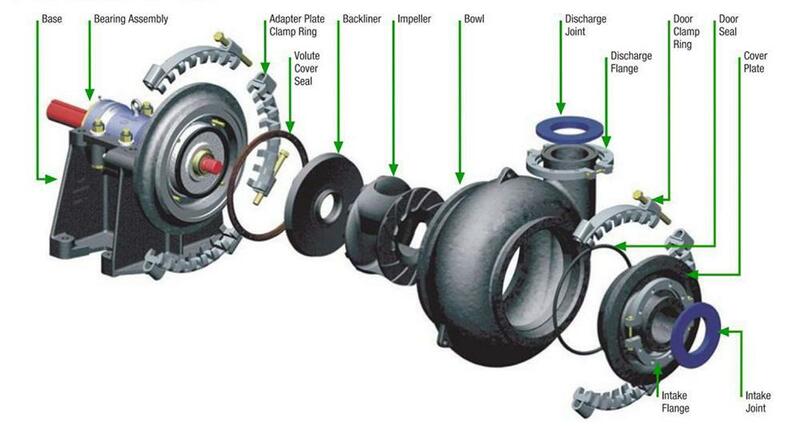 As for maintenance, the bearing assembly can be removed as a whole. 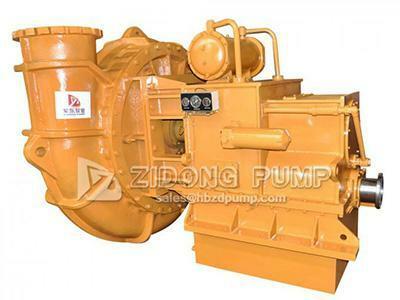 Grease lubrication is used. 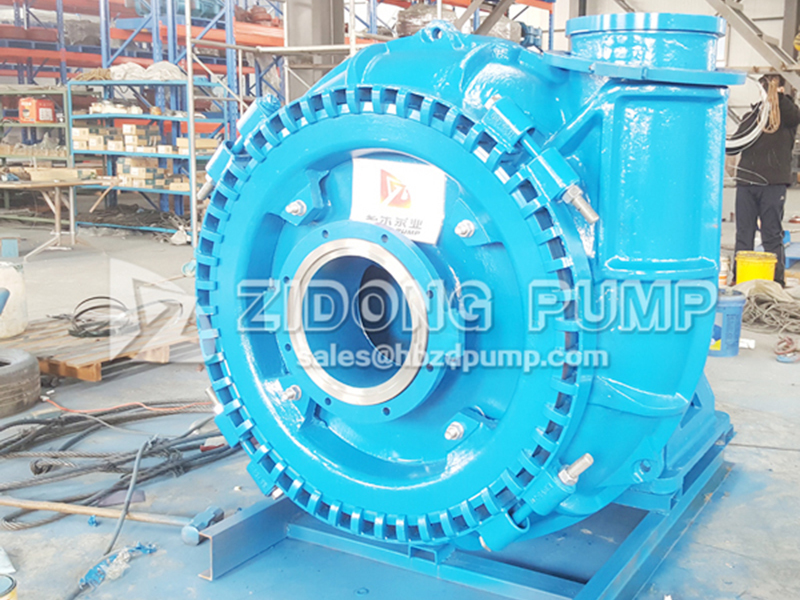 Pump body and pump cover are connected by a clamp for easy installation and disassembly. And the discharge ports can be adjusted 360 degrees based on site requirements. 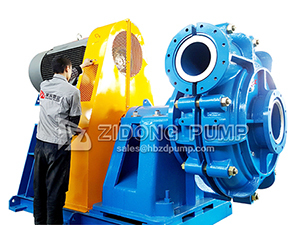 Considering that ZG series pumps are usually used on ships or underwater, customers hope that we can provide complete and well-designed pump systems when contacting us so they can be directly installed inside the cabin to save installation time and cost.